For those of you who don't watch the Daily Grape with Gary Vaynerchuk and have the slightest interested in wine, here is your tip of the day - do it! Gary's hard hitting commentary and entertaining idiosyncrasies will hook you in even if youre new to the wine world. Fridays (July 8, 2011) Daily Grape episode featured a blind tasting of Rieslings under $25 from around the world. Gary V. begins the video explaining people realize that Riesling is maybe one of the most interesting varietals in the world, period. We couldnt agree more! Take a few minutes to watch the video and hear more great Riesling observations. 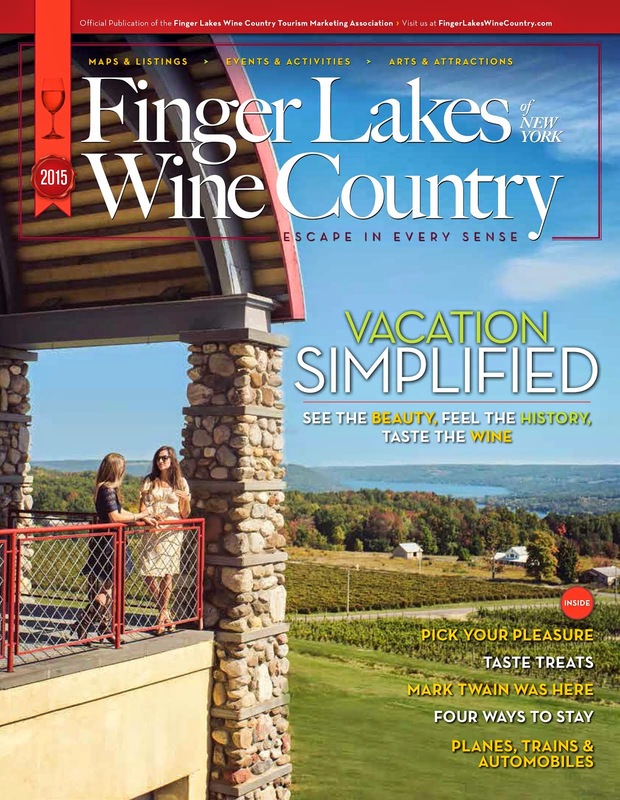 This demonstrates fully that Finger Lakes wine is not only high quality but an incredible value. Visit RedNewt.com to purchase your own bottle of Circle Riesling. Cheers to the team at Red Newt Cellars!